This page is meant to provide help and illustrations to users who wish to delivery SMS using Our SMS Gateway via the HTTP Protocol. 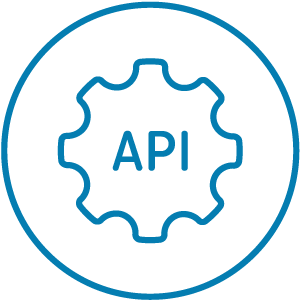 Sending messages via the HTTP API is one of the best and the quickest ways to deliver SMS messages. List Not Found Supplied lis does not exist.